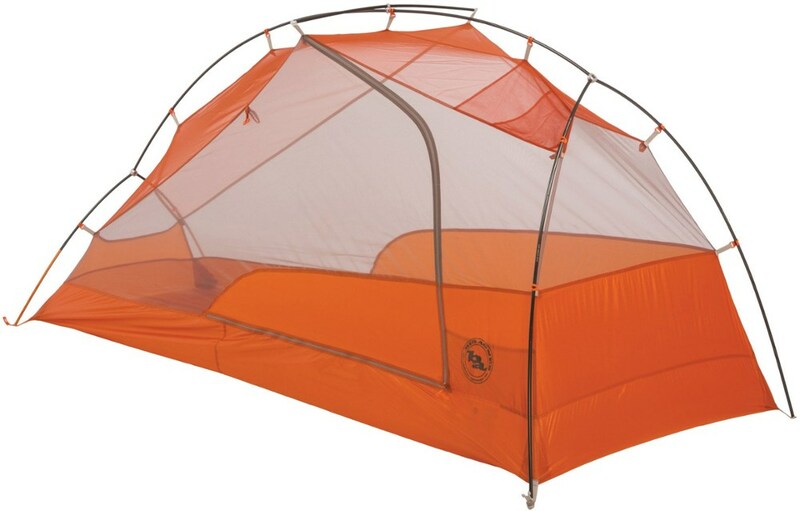 Incredibly light, full-featured and freestanding with 2 doors, the Big Agnes Copper Spur 3 Platinum tent is the gram counter's epitome of having their cake and eating it, too. 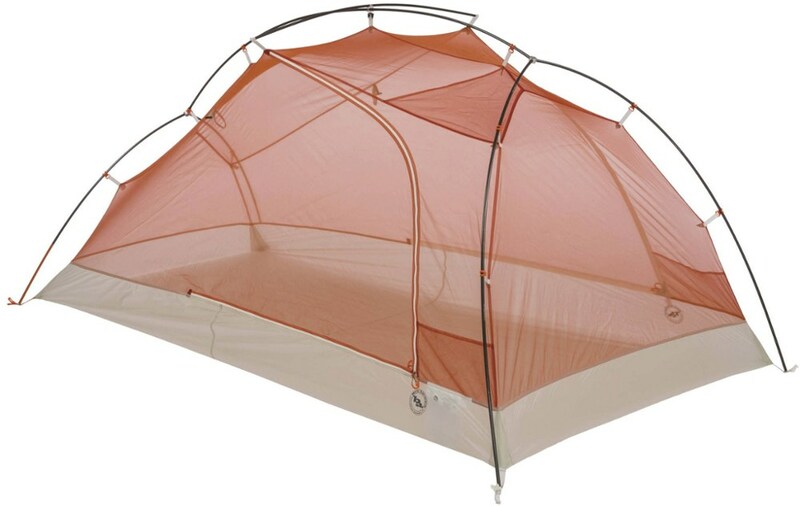 The Big Agnes Copper Spur 3 Platinum 3-Person 3-Season Tent offers a luxurious space for you and your loved one, or you can split it between three hikers for an ultralight setup. The Copper Spur's impressively light trail weight (just under three pounds), will leave your pack light for those high-mileage days, and since its poles clip into the main body with almost no effort, and the guylines are pre-cut, you can save that vigor for a fancy fireside feast. 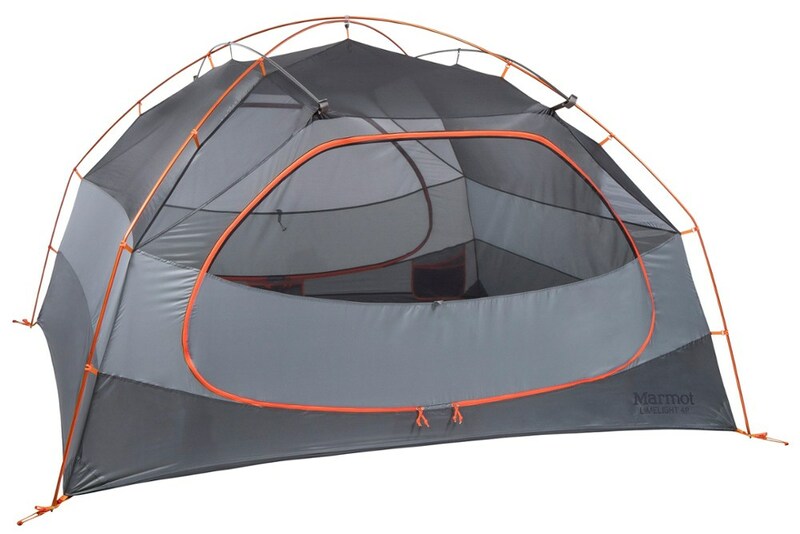 Fully sealed seams and a PU coating ensure that midnight downpours won't wake you up, but if the night is clear you can ditch the fly and teach your trail mates the constellations through the full mesh body of the main tent. 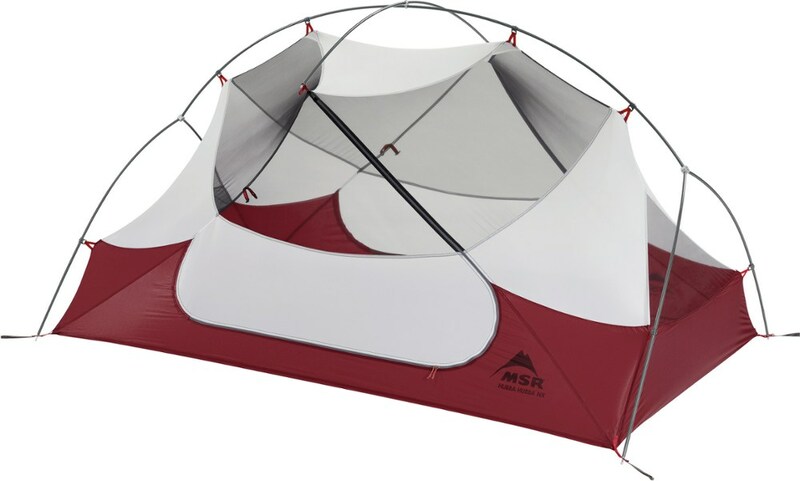 Last but not least, if you really want to shave off the ounces--and insects don't phase your party--you can purchase the Copper Spur 3 Platinum Footprint and leave the mesh body at home for a quick little shelter setup of only 2 pounds 7 ounces. 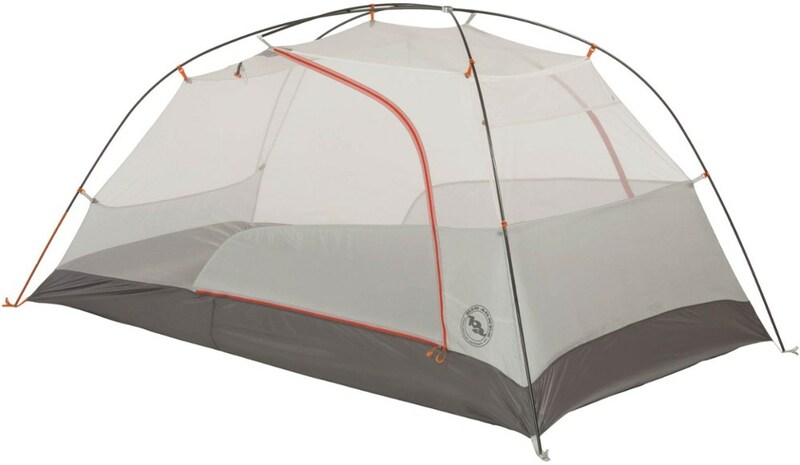 Big Agnes Copper Spur 3-Person Platinum Camping Tent - The Big Agnes Copper Spur 3-Person Platinum Camping Tent is a three season, free-standing, lightweight tent. 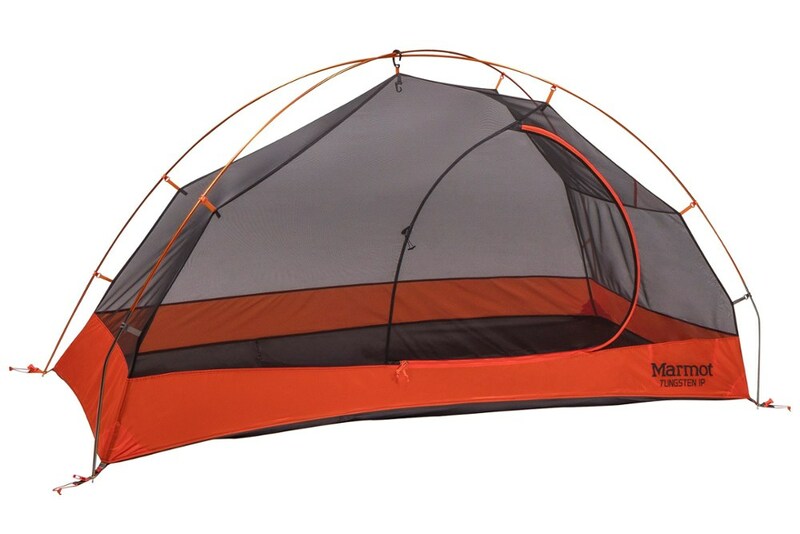 Featuring two doors and vestibules with storm flaps to store gear away from the rain. 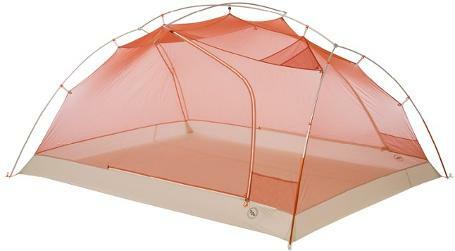 The lightweight Copper Spur Platinum can fit up to 3 people comfortably for your backpacking adventure.